Shopping the easyfundraising way with Flyerzone, could not be easier. Follow the instructions below, and create an account today to start supporting a cause or charity of your choice. 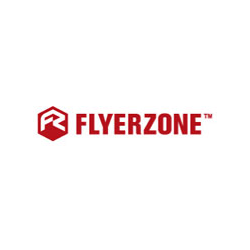 Flyerzone is a great new way to order design and printing online. Flyerzone offers thousands of industry specific designs for visitors to edit online, made available by state-of-the-art templates. 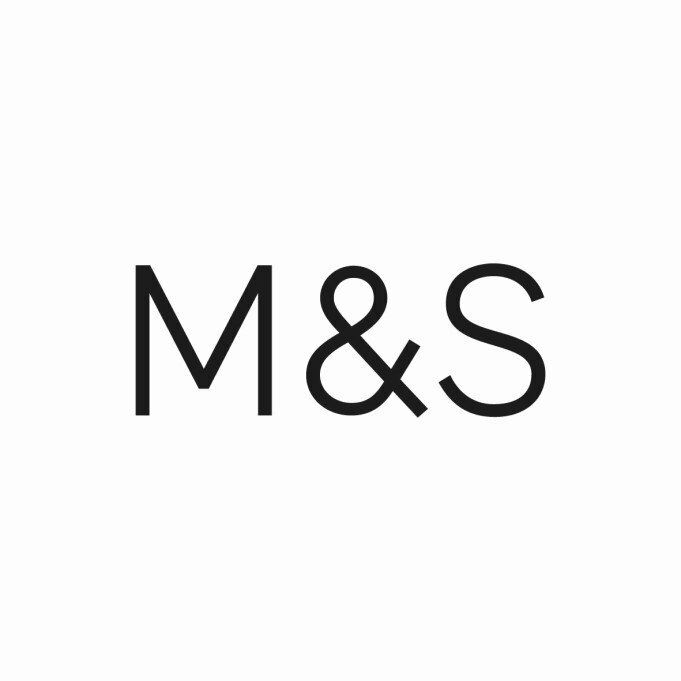 These make it easy to personalise and adapt flyers, leaflets, business cards, stickers, posters, stationery, postcards, invitations and much more for individual use.